This set contains our Warp Speed Hammer, Ultra Low Mass Sear and Match Disconnector. All parts are heat treated to 50-54 RC. 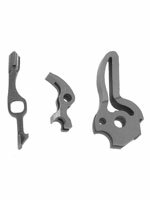 This set is for the 1911 race gun builder who wants the fastest lock time and any trigger pull weight they are capable of producing. 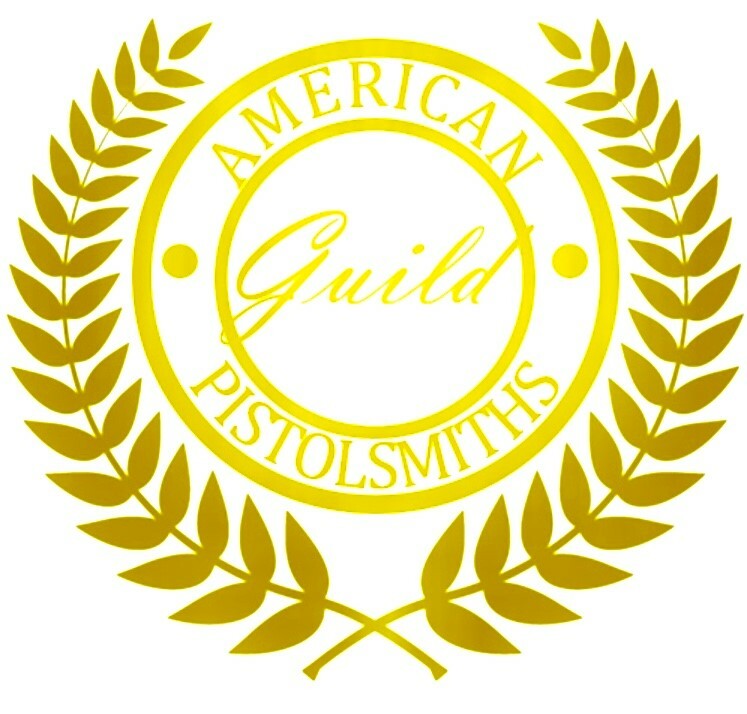 Suitable only for match competition 1911 pistols.